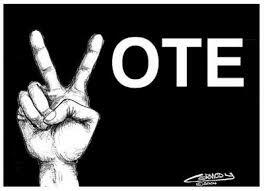 Ladies, make sure to go out and vote today!!! 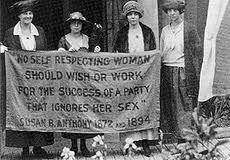 Let’s not forget that less than 100 years ago we did not have the right to vote! 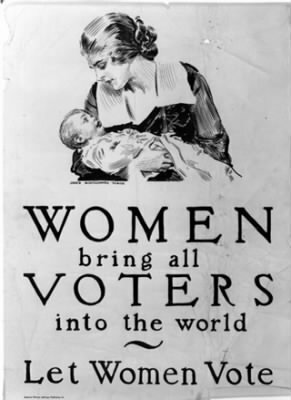 Women became allowed to vote in the United States in 1920! 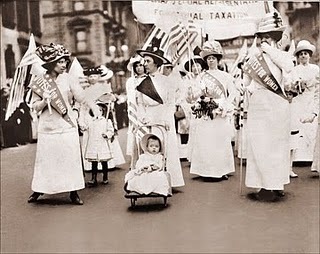 So many fought hard for us to participate in our country’s treasured democracy! !